According to a new analysis, eating hot peppers may help us live longer. Eating hot peppers may decrease your likelihood of dying prematurely, according to a new analysis in PLOS One. Researchers analyzed data from an existing 23-year-long study involving 16,179 American adults. Looking at the subset of the 4,946 subjects who had died, and controlling for factors such as smoking habits, diabetes, age and cholesterol, researchers found that people who had reported eating peppers were 13% less likely to die prematurely. 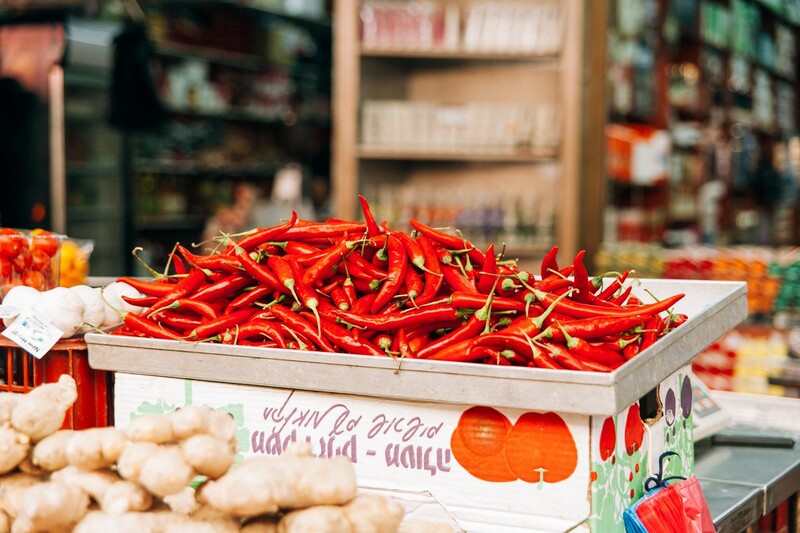 Researchers can’t be sure exactly how many hot peppers were consumed, on average, but suspect that capsaicin, the spicy part of peppers that have “antimicrobial and anti-inflammatory” properties, might have something to do with their potentially positive effects.